It's finally here - The Shopper Insights in Action 2012 brochure is now available for download. 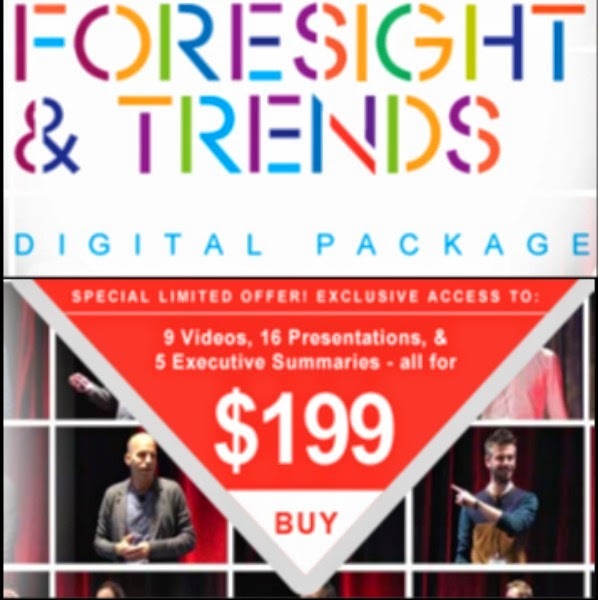 • 100% all new case studies always focused on the "IN ACTION" Experience for yourself, why this event is considered the VOICE OF THE INDUSTRY. Register by this Friday for your final chance to save $700 off the standard rates.